Specialize to get your foot in the door. 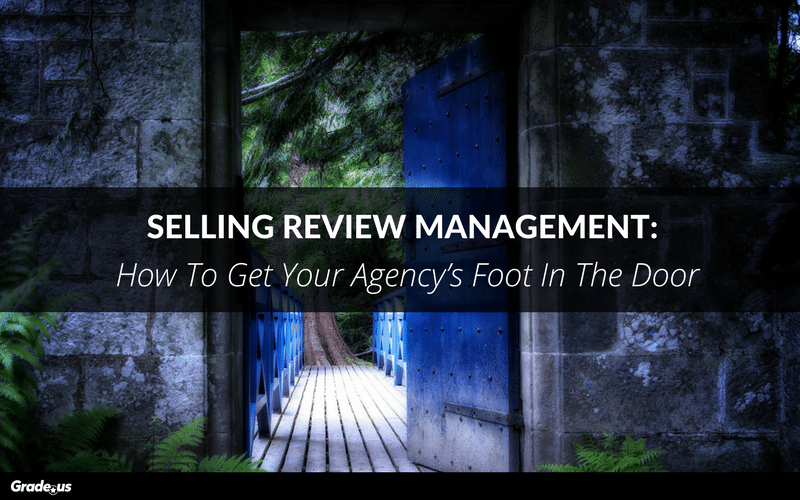 Try selling review management and marketing to deliver huge wins for your clients. Generalize once you’ve achieved the results your clients want. Agencies are no longer seen by clients as one-stop shops.